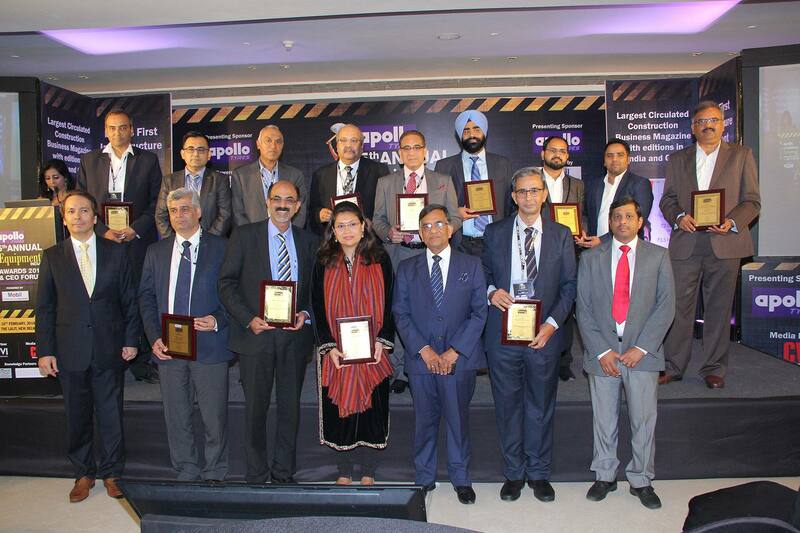 Winners of the Equipment India Awards were determined by an 11-member jury comprising senior industry experts, company leaders and directors, business consultants, and a research professor. 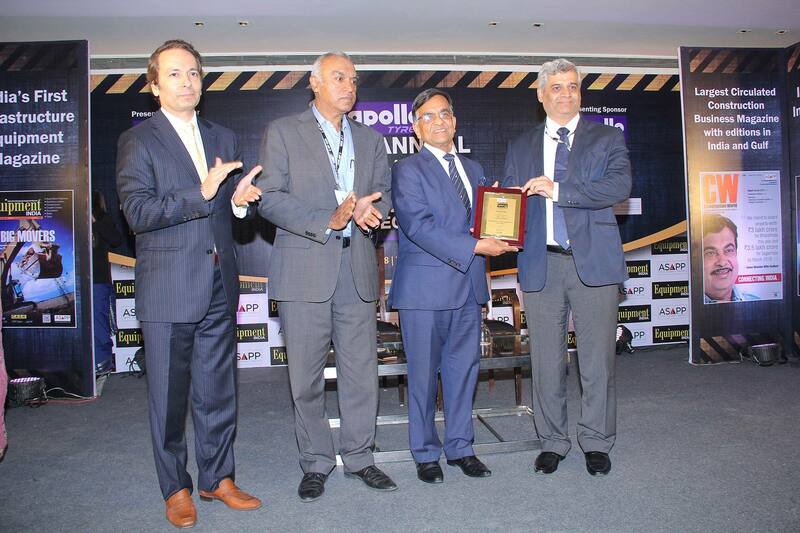 The annual awards are organized by Equipment India magazine, published by ASAPP Info Global Group, which is dedicated to the construction and infrastructure equipment industry. 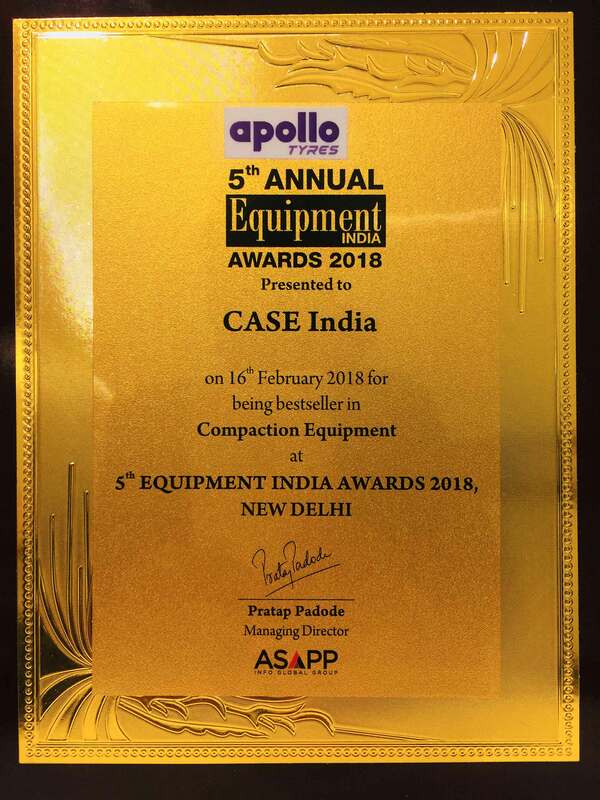 A recent example of how CASE continuously anticipates and adapts to its customers’ needs, is the introduction of three new products in India: the 752EX Vibratory Tandem Compactor; the 770EX OL Only Loader, which is customized for the Indian market; and PRO Series Loader Backhoe. The CASE 752EX Vibratory Tandem Compactor is equipped with a fuel efficient 3.9-litre four-cylinder engine, with a mechanical injection system and internal exhaust gas recirculation, which delivers 76 HP at 2200 rpm and 332 Nm of torque at 1300 rpm. This new-generation engine - developed by CNH Industrial subsidiary FPT Industrial, the world-leading manufacturer of powertrain, transmissions and axles for industrial vehicles - provides outstanding performance, fast response times, and best-in-class fuel economy.